Ahoy Club: The No. 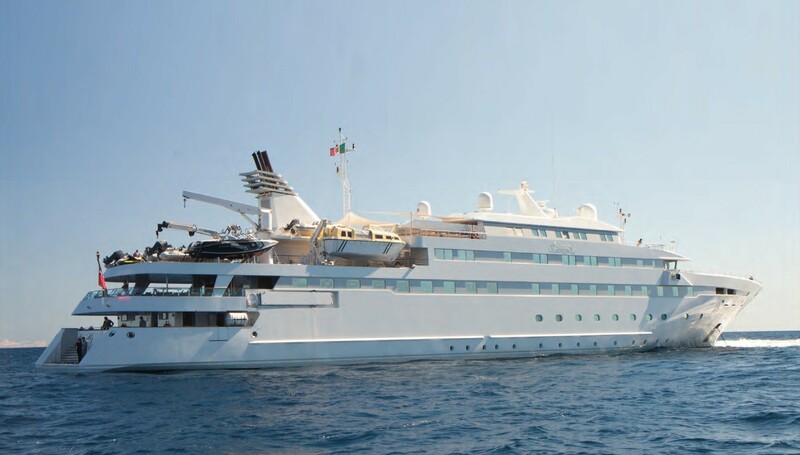 1 Superyacht Charter Platform in the World! Ahoy Club; the No. 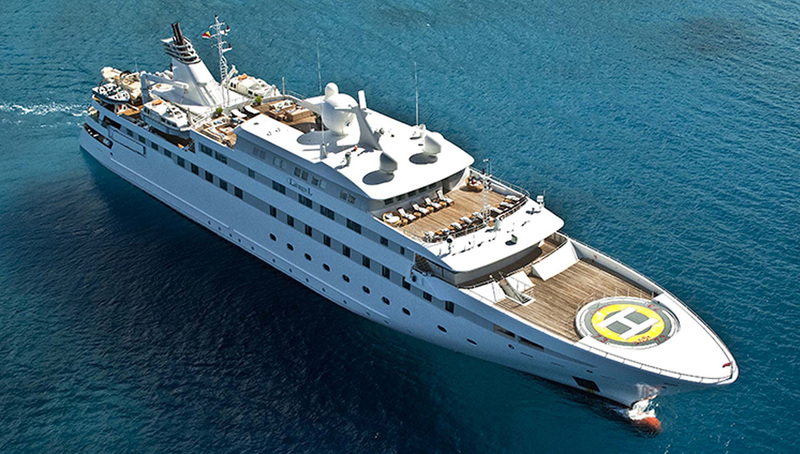 1 Superyacht charter platform in the world puts the Worlds’ yacht fleet right at your fingertips with the Guaranteed best rates in the market. The only opportunity to go anywhere and do anything in your own time, with whoever you choose, catered and cared for by a dedicated professional team. Dine in one port and wake in another, explore life beneath the waves or hone new talents on them. New to charter? Put any preconceived ideas to one side and start by exploring the entire Ahoy Club superyacht charter fleet. 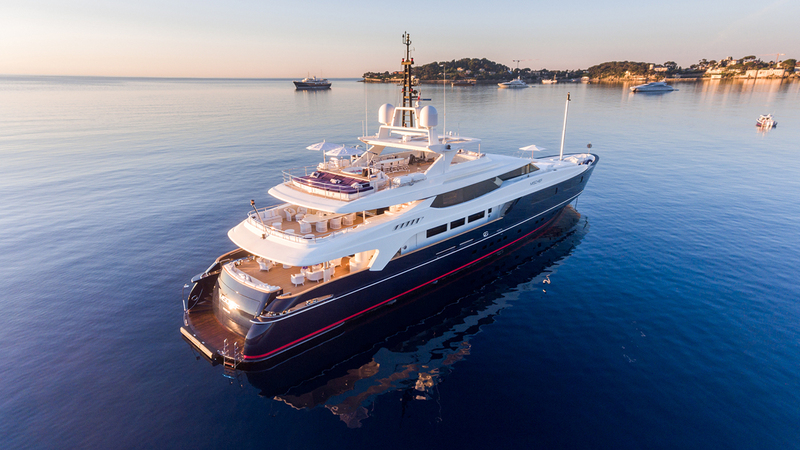 The modern superyacht is an incredible state-of-the-art marvel, with highly trained, professional and experienced crew to make sure your vacation exceeds expectations. If you have any unanswered questions, our expert team is delighted to discuss your exacting needs, for that very personal service. Fundamentally, a charter gives you full choice and control of your holiday, from where you go to what you do, every minute of every day. 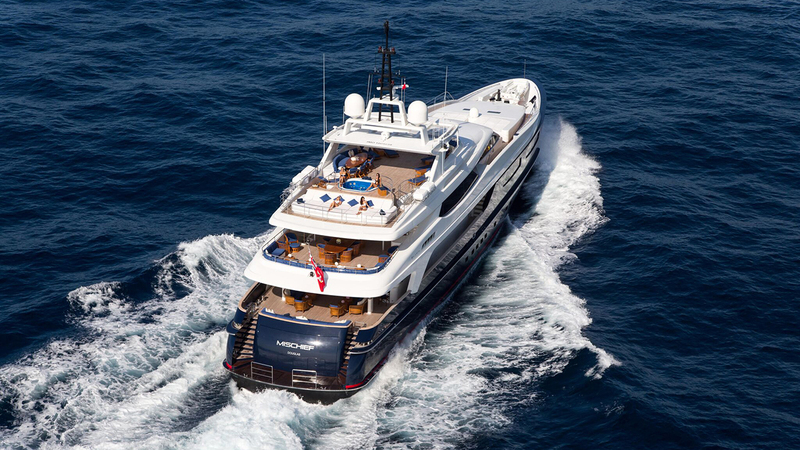 A charter isn’t just for the holidays, yachts are chartered the world over for business and entertaining. Be it a film festival, grand prix or private function, superyachts provide the perfect setting to entertain business associates, close deals and build empires. Historically, yachts have even played a very important part at the very highest echelons of global politics. Whether it’s a professionally crewed sail for the afternoon, or a Superyacht for the week or a year, Ahoy Club connects charterers and their desired vessel with unrivalled simplicity and lower cost than previously attainable. With world-class concierge service. Significantly reduced commissions, Ahoy Club brings yacht owners and charters together seamlessly for mutual benefit. Ahoy Club Yacht owners are in full control of their Yachts availability, scheduling, pricing, yacht rules, and how they interact with guests. Determine your own calendar and post your own specials at will to maximise your yachts utilisation. Charterers have the ability to access and update their booking information at the touch of a finger. Keep your charter yacht informed of guest information, requests and preferences in an easy and direct way via our 24/7 virtual booking assistant and instant messenger. Whether you want to escape onboard the ultimate holiday or entertain in cosseted luxury, chartering a yacht is for you.